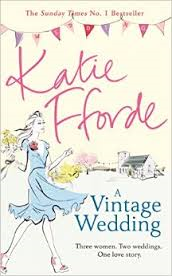 Love, Life and Great Women Writing: Come and Meet Katie Fforde, Alice Raine- and Me! 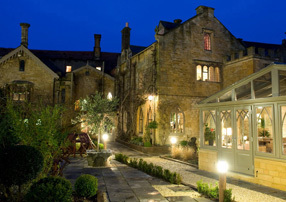 I am flattered, honoured, and delighted to have been invited to be a member of the panel at the following event- with Katie Fforde no less- at the stunning Manor House Hotel, Moreton-in-the Marsh, Cotswolds. & co. are available at heart-melting prices for on-the-spot signing! 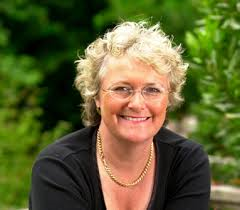 I have been a massive fan of Katie Fforde since I first read her wonderful novel, ‘The Rose Revived’, so you can imagine how excited I am to be taking part in this event. With Accent Press manager and owner, Hazel Cushion, hosting the panel, and Alice Raine bringing in a hint of hot romance, it is going to be a wonderful evening in a gorgeous Cotswold setting- so fitting for me after the best selling success of Christmas in the Cotswolds!! We would all love to see you there! Great blog and you have another great author.